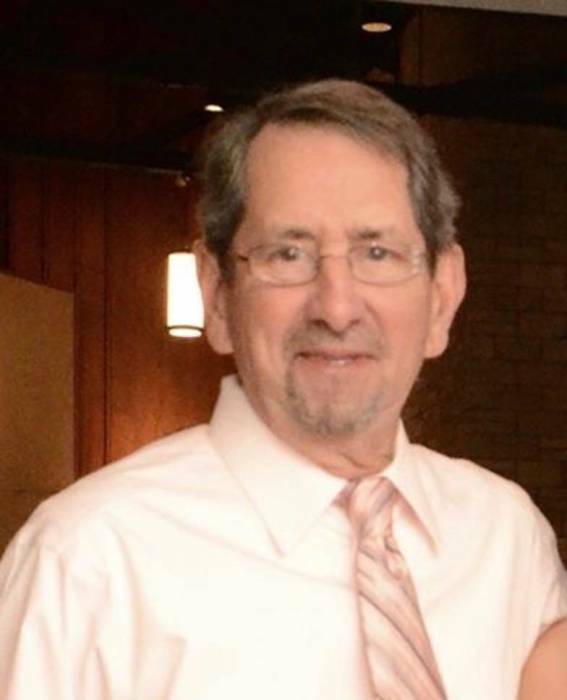 Jerry ”Papa” Clark, 75, of Sylvania, OH, passed away unexpectedly Friday, January 25, 2019 at Toledo Hospital. He was born February 11, 1943 in Toledo, OH, to Harold and Betty (Shull) Clark. Jerry married Candy Grunow on July 18, 1964 in Monroe MI and raised three children together enjoying 54 years of marriage. He worked as an electrician for 41 years out of IBEW Local 8. Jerry is a true car enthusiast and enjoyed attending car shows with his 2006 Cadillac CTS-V, an avid bowler, Wolverines, Tigers, Lions, and Coca-Cola fan. He and Candy loved vacationing in South Carolina going to many different beaches. Jerry will long be remembered as a loving husband, father, and proud grandfather “Papa”. He is survived by his wife, Candy Clark; daughters, Danielle (Chris) Martin; Kristen (John) Gunn; son, Dean (Laura) Clark; grandchildren, Chelsea, Caleb, Hailey, Alex; great granddaughter, Lorelei; canine bud’s, Sophie and Gracie. Friends may join the family at the Reeb Funeral Home, 5712 N. Main St., Sylvania, OH, Friday February 1, 2019 for a gathering from 3pm to 7pm with a brief memorial service at 6pm.